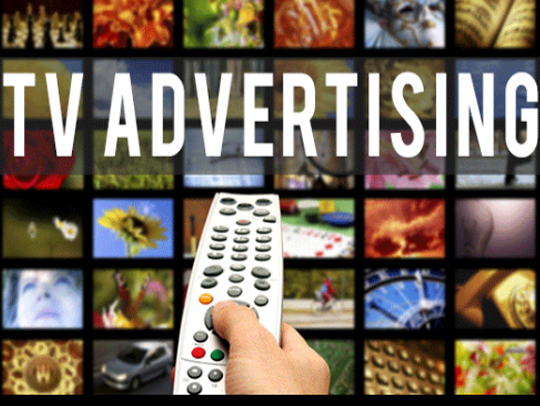 TV Ad Agency in Delhi , TV Advertisement Agency in Delhi, TV Ad Companies/Company in Delhi. Television has the highest number of audience in today’s world. Any commercial which plays on a TV has much greater impact than any other media. Hundreds of channels running 24*7 have the attention of various audiences captured for viewership of the entertainment variety that is presented on it. TV are present at all public places and keep running programs for all types of people.